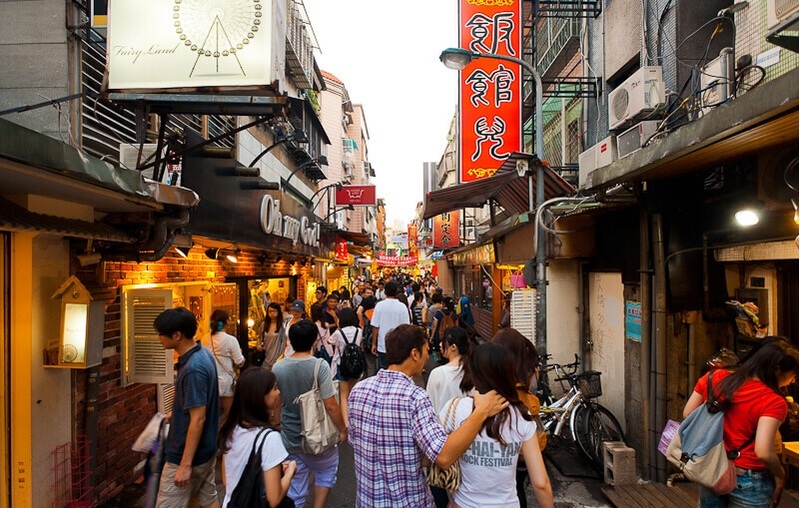 Taiwanese night markets are essentially street markets operating in urban and suburban areas of Taiwan. 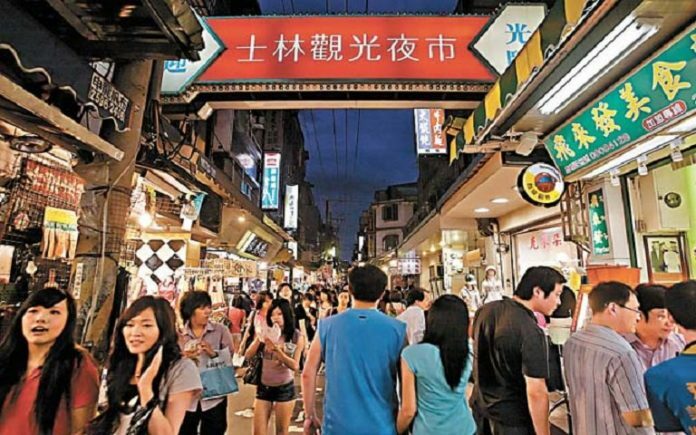 Most of the night markets operate every day and consist of many stalls with people selling various items such as clothes, authentic Taiwanese street food, or “xiaochi”, drinks, daily essentials, etc. The vendors selling in the Taiwan night market are protected by law. 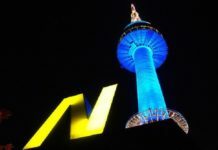 They are also managed by a night market committee, they pay taxes and are required to have licenses as well. 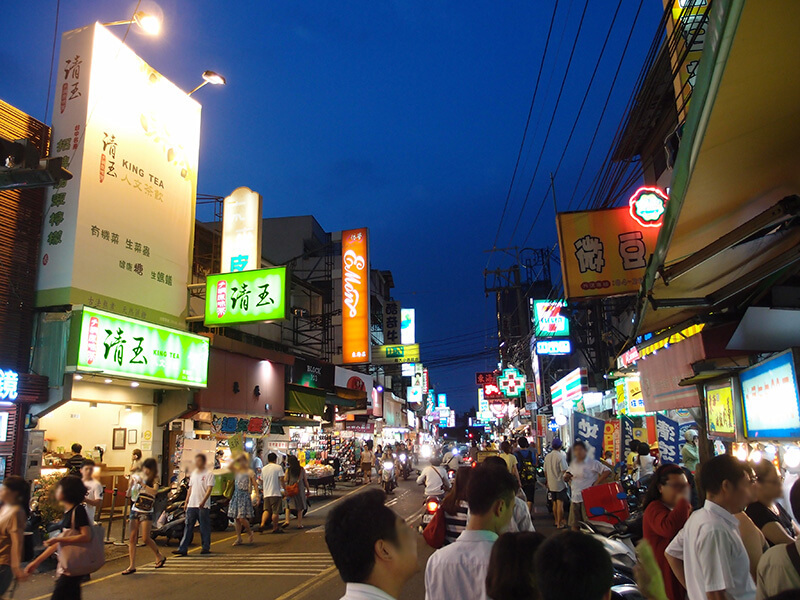 Taiwan night markets operate all over Taiwan and they are very popular among tourists. 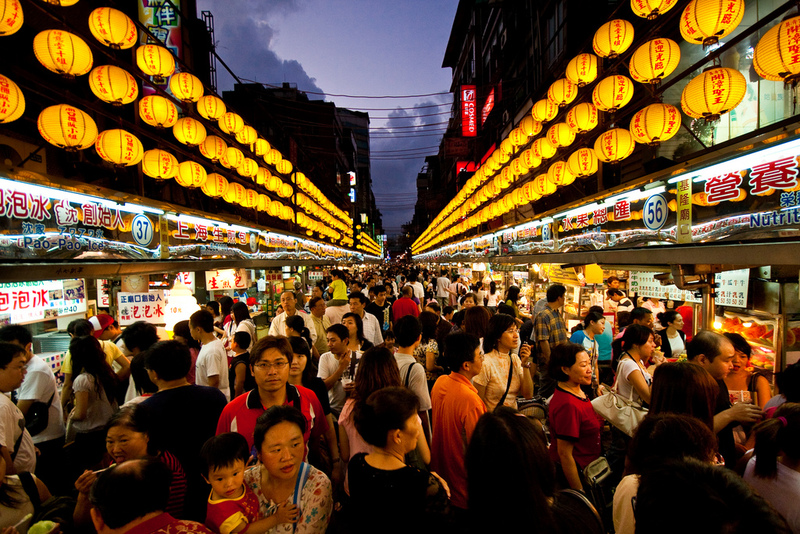 Tourists across the world come to these night markets for good bargains and to buy quality products at cheaper prices. These night markets usually start around late afternoon or early evening and, as soon as they open, they are completely filled with people. 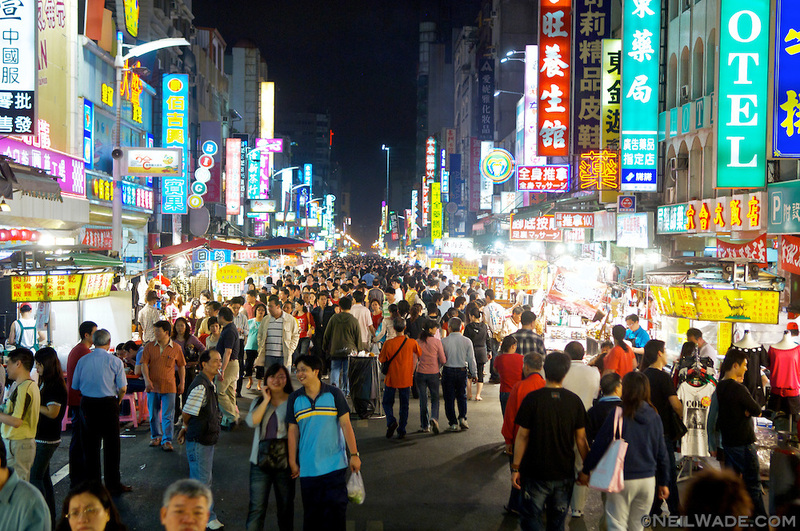 There are a number of things that are very popular in the night markets. Relax with a traditional, calming massage given by trained people. There are many people in the night markets to get a massage from. Fancify your hands with some beautiful nail art. There are many stalls in the night markets where you can get beautiful nail art done. 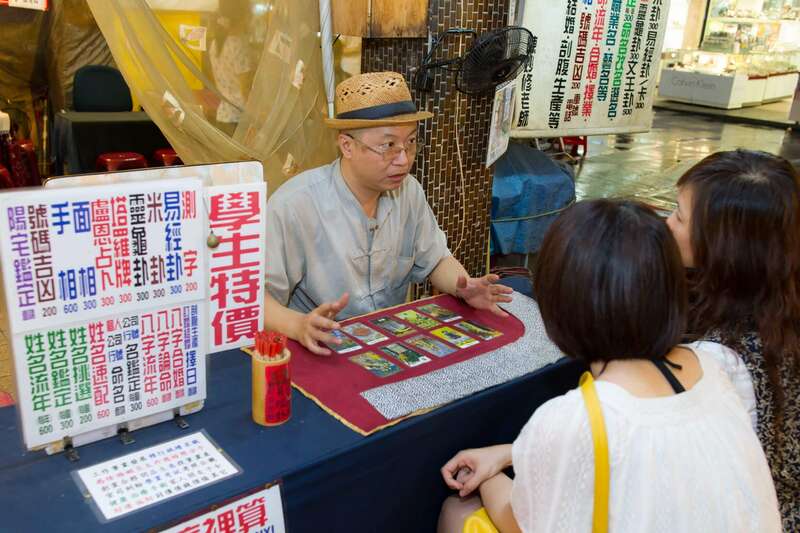 There are many kinds of astrologers and fortune tellers, such as tarot card readers, in the night markets. 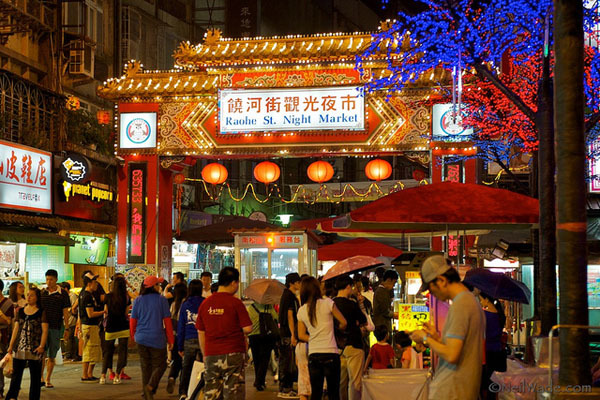 The main attraction in these Taipei night markets is the street food or “xiaochi” that is sold everywhere. 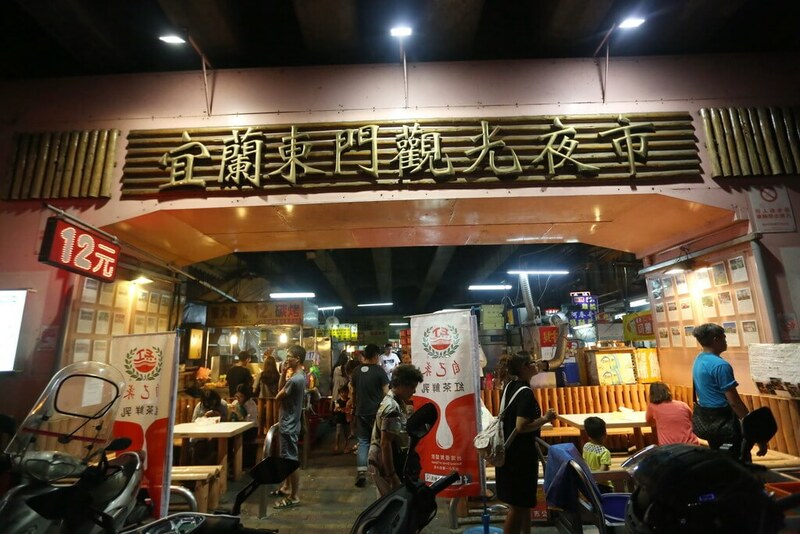 You can find almost any type of street food in these night markets and you can get a very filling meal for around $10-$20. 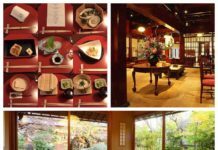 There are small restaurants in these markets as well which offer simple courses and you can find steaks, barbecues, drinks, etc. All the travel websites are filled with praise for the street food served in these night markets. 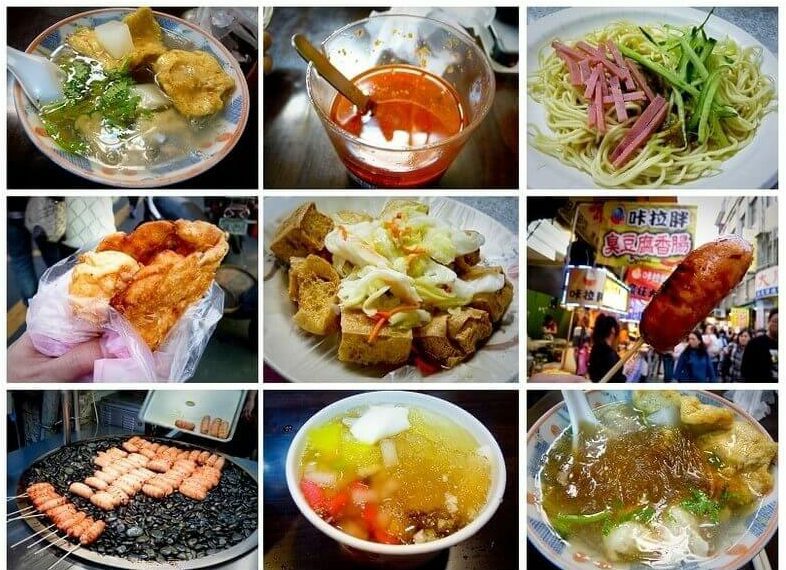 This website lists some of the best foods served in these night markets. 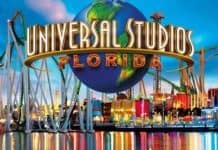 You should really try them, if you visit! 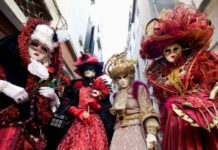 The next major attraction for not only tourists, but locals also, is the entertainment. 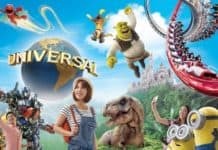 There are so many games that you can play in the night markets and they all come with exciting prizes. 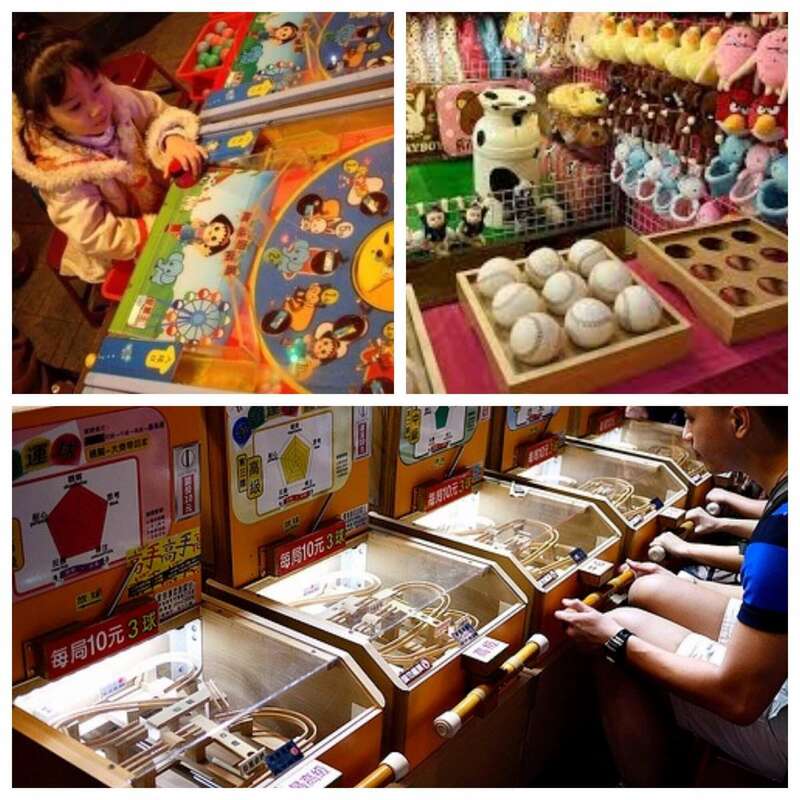 Games, such as darts, goldfish fishing (a game where there is a bathtub filled with fish and you have to catch them with paper nets), prawn fishing, marbles, shooting balloons with pellet guns and many machine games. These games are enjoyed by many. 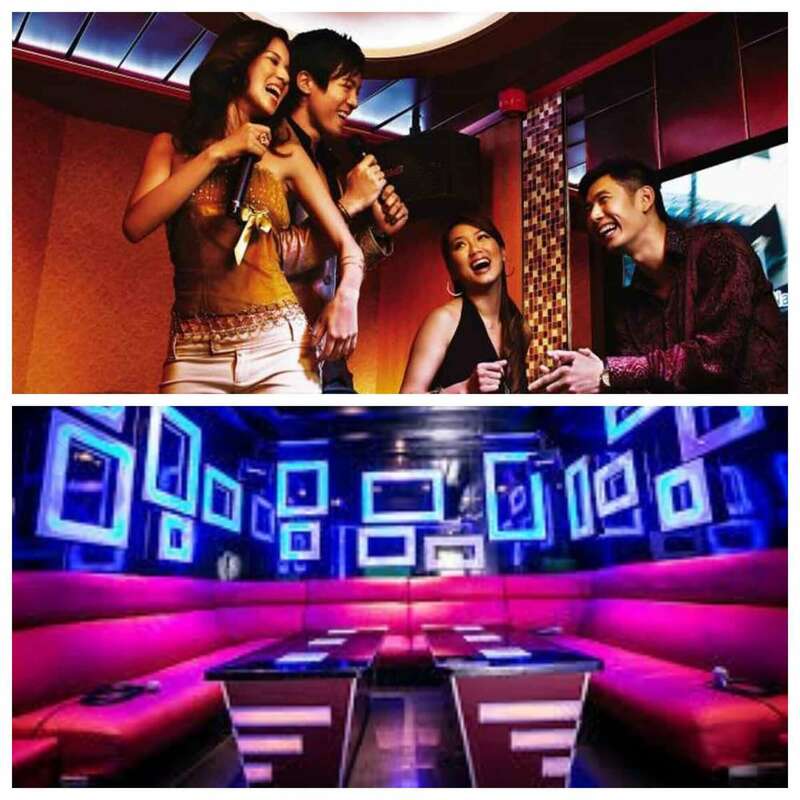 Taiwan is obsessed with karaoke and KTV’s are Karaoke TV bars. There are two types. There are KTVs where you can order beer and sing your heart out and there are others where you can get all the foods mentioned above, plus girls. Apart from the various foods & amenities offered by the night markets, there are many good hair salons too. 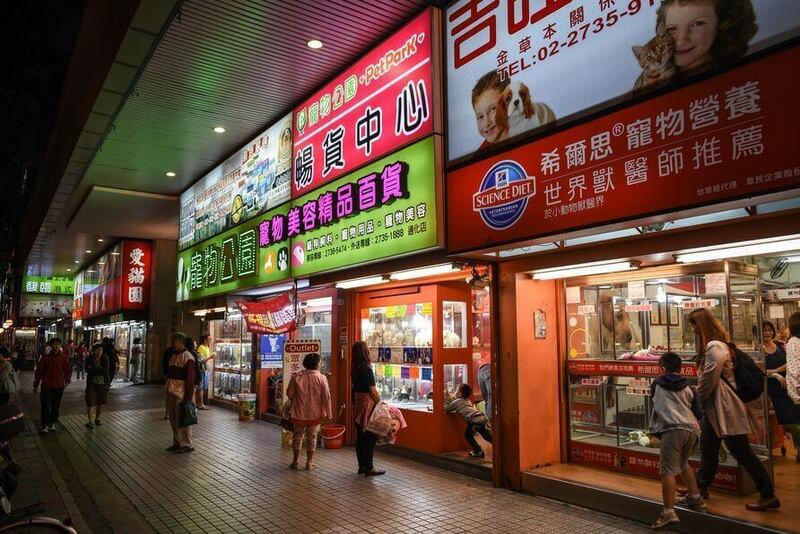 Night markets are also a great location to buy and sell pets such as dogs, cats, kittens, birds, etc. 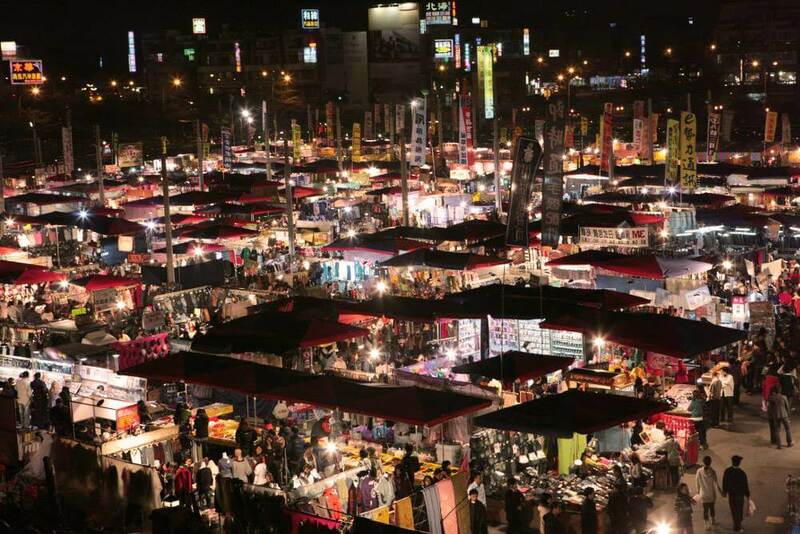 The night markets are a great place to buy items such as clothes, shoes and daily necessities at a cheap price and of good quality. Not only tourists, but locals also go there for shopping. Claw machines are a great amusement for people of all ages. The uncertainty brings excitement when people play with claw machines. 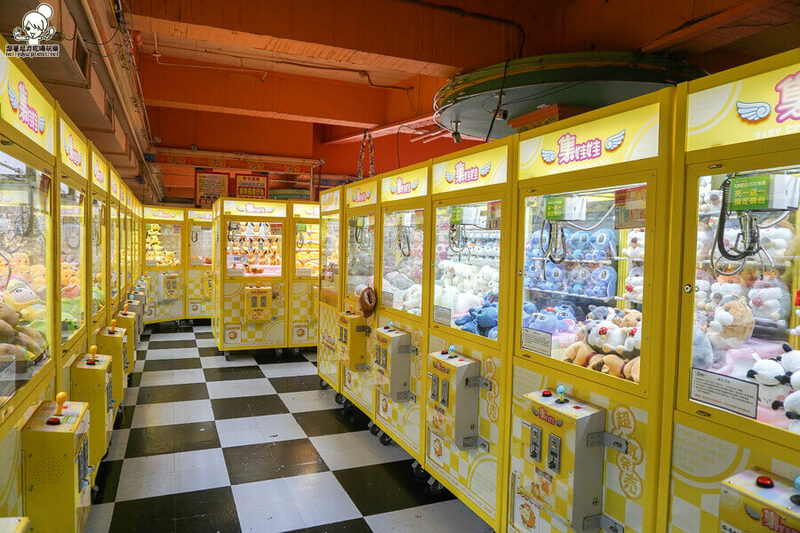 Claw machines are available in large numbers in almost every night market. The prizes can consist of small toys, candies, chocolates, small gifts, etc. 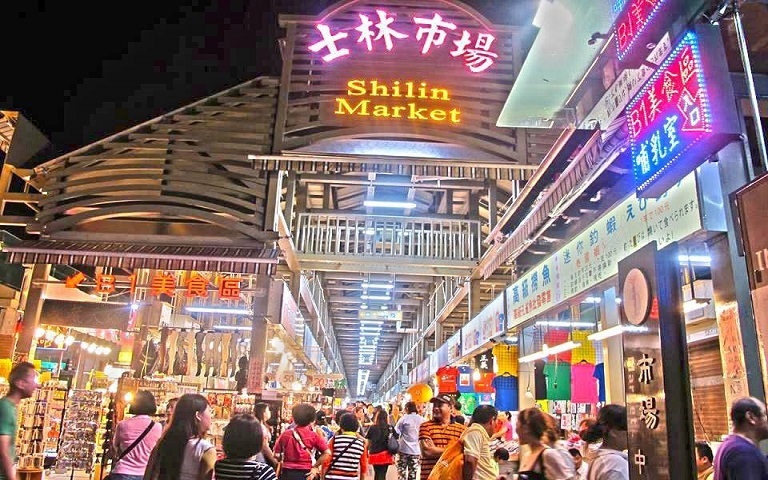 Shopping and trading is very easy to do in these night markets. 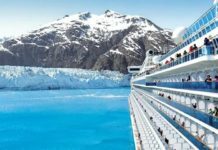 Many items, such as clothes, shoes, handbags, watches, umbrellas, imitation jewelry, toys, purses, caps and hats and so much more, are available at cheap prices and good quality. 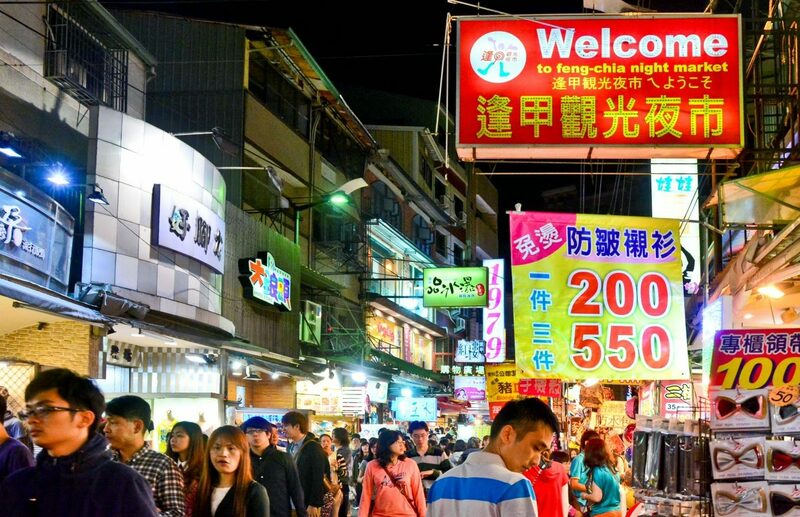 Locals also prefer going to the night markets for good deals and bargains. 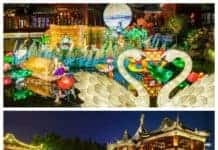 These night markets, unlike shopping malls, give a festive feeling to the people. The big night markets are jam-packed, but it has a thrill all of its own. 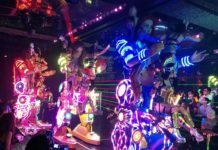 Even in the smaller night markets you experience some mild pushing and shoving as well as a beautiful combination of sights and smells.Enjoy yourself during your visit to the night markets! That is the most important thing!